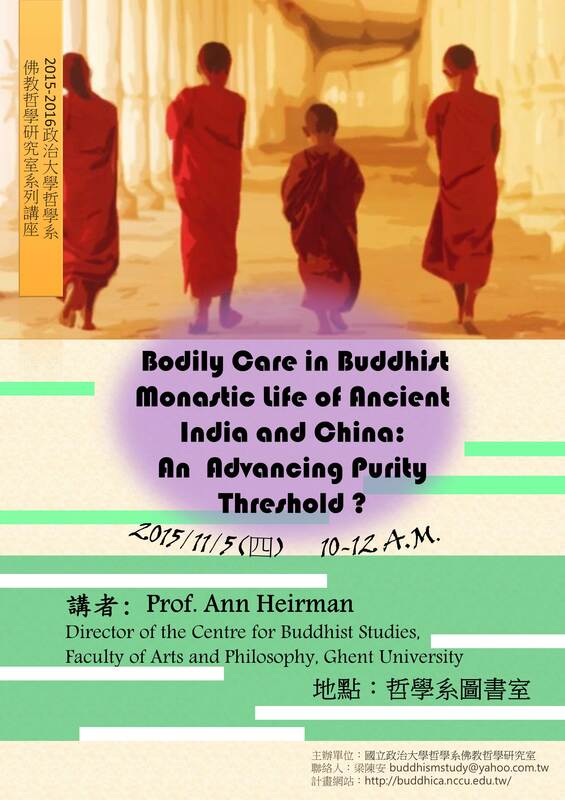 Bodily Care in Buddhist Monastic Life of Ancient Indian and China: An Advancing Purity Threshold? 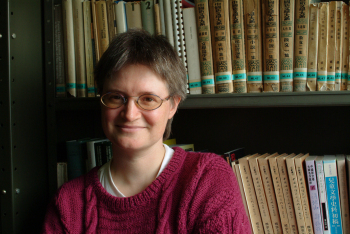 arch centre that focuses on India and China. Edited 2 time(s). Last edit at 11/08/2015 07:41PM by CBSF Admin.